Even the left-leaning New Republic can see that. 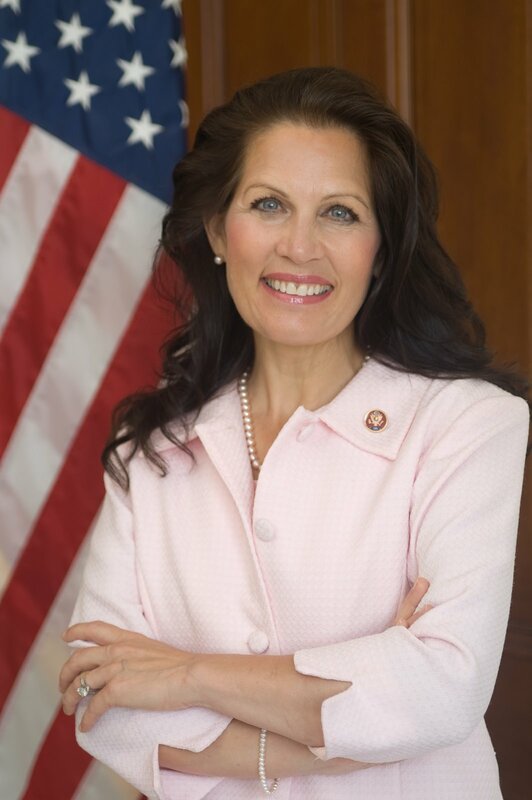 (Nice try making her look crazed with the photo, but she's Minnesota Nice:), not to mention a savvy former tax attorney) Unlike some TEA party darlings she's had to fight to win her congressional seat, and in Minnesota, a state which mostly goes blue nationally. And the working, hardscrabble north country went big Red in 2010.